Close Up Silhouette Man With Long Goatee Beard Holding A Smoking.. Stock Photo, Picture And Royalty Free Image. Image 38357379. 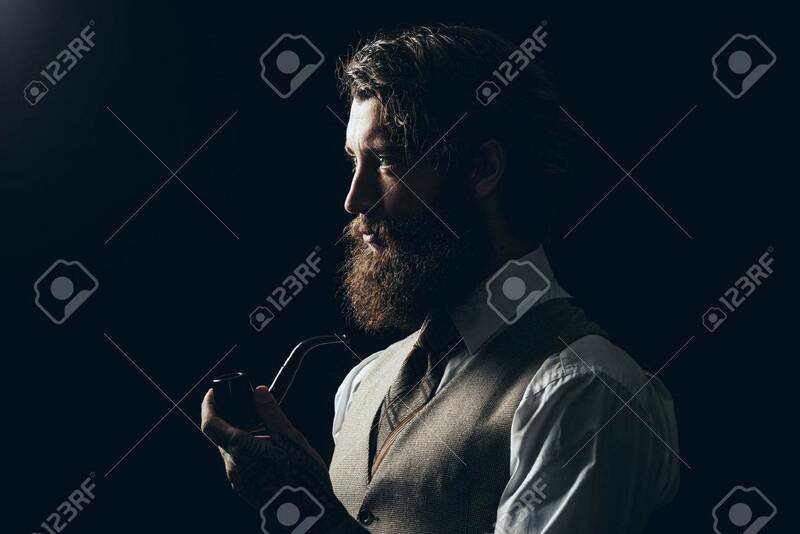 Stock Photo - Close up Silhouette Man with Long Goatee Beard Holding a Smoking Pipe While Looking to the Left of the Frame on a Black Background. Close up Silhouette Man with Long Goatee Beard Holding a Smoking Pipe While Looking to the Left of the Frame on a Black Background.